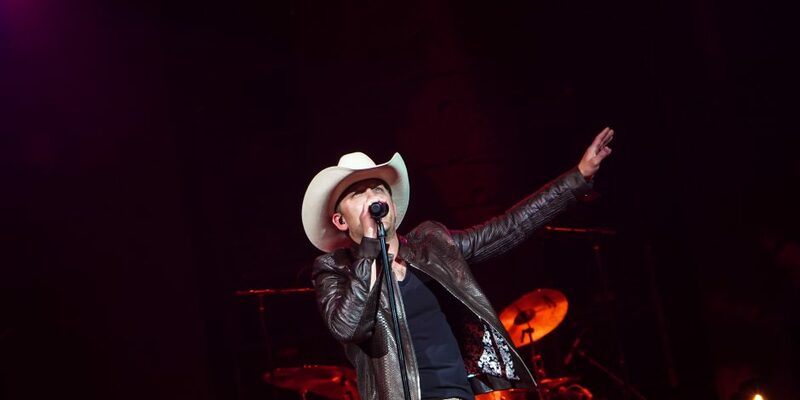 “Anything for art,” says Justin Moore. 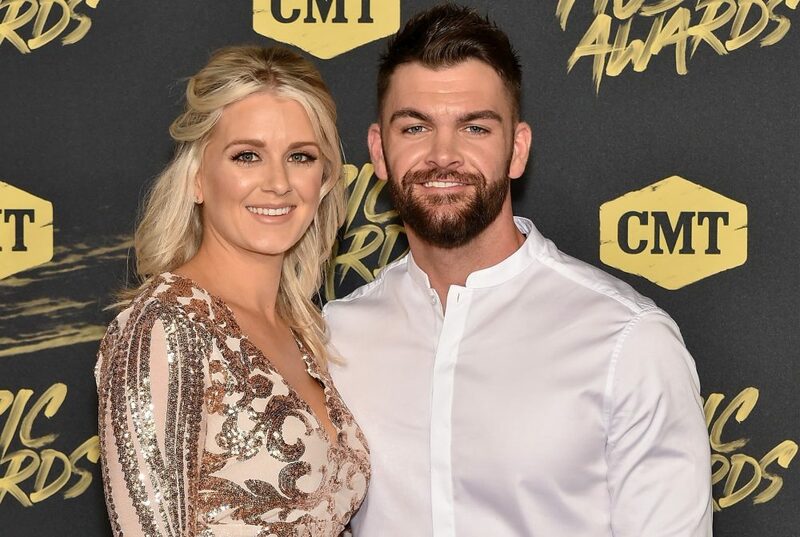 That sentiment proved to be true after the country star injured his leg while on a photo shoot for his upcoming album. The singer shared a gruesome photo of his black and blue leg after an incident involving a horse. “First time in my career I’ve been stepped on by a horse during an album photo shoot. Lol. Hopefully, we got the shot though,” he wrote with two photos of his swollen limb. While he showcased his colorful appendage, Moore also revealed the title of his upcoming album, the one for which he was injured. “New album, Late Nights And Longnecks coming soon,” he wrote. 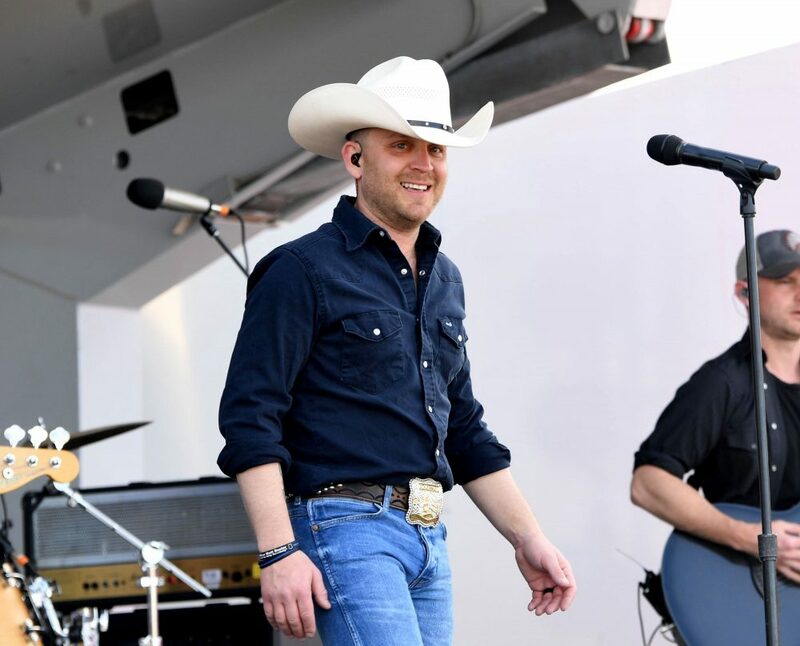 To kick off this new chapter of his musical journey, Moore recently debuted the lead single for his new album, “The Ones That Didn’t Make It Back Home.” The heartfelt track pays homage to the United States Armed Forces, of which Moore is an avid supporter. 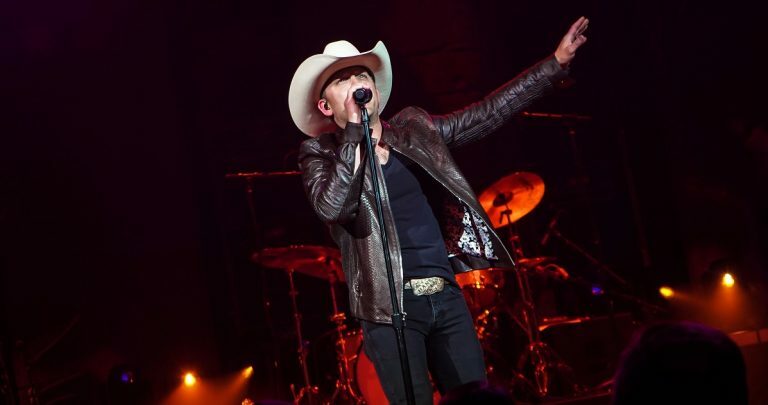 To coincide with the new track, Moore also revealed plans for his 2019 tour, which resumes Thurs., Feb. 8 at the Canton Civic Center in Canton, OH. Joining the country crooner out on the road is Cody Johnson, Eric Paslay and Riley Green. No word yet on when Late Nights and Longnecks will hit shelves, but here’s hoping Moore is good as new by then!